I often get clients and agents questioning the need for ecological enhancements when sites are based in built up urban areas – it’s a common misconception that these urban sprawled ‘concrete jungles’ surely must be dead zones with no value for wildlife. After having many of these questions poised to me both on site and over email, I thought it best to explain why these areas are so important to the wildlife that are found in these built up areas and the ecological enhancements that are often used in urban areas. 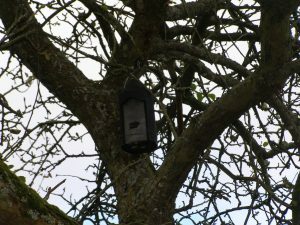 Unknown to many, London has several priority habitats listed under the London Biodiversity Action Plan (BAP), that apply to urban areas: private gardens and wasteland, both of these habitats have action plans with specific targets and aims. 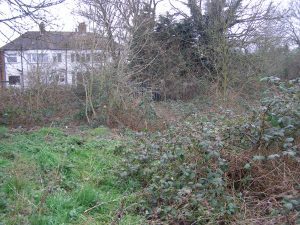 Brownfield and private gardens are often havens for a variety of species and without these areas having mitigation measures and or enhancements measures in place, the dependant species can have both indirect and direct impacts. Even if the original site did not meet the criteria for either of these priority habitats, landowners, developers, and/or agents can work together with their ecologist to promote and encourage a variety of wildlife enhancements, welcomed by councils in support of a planning application.